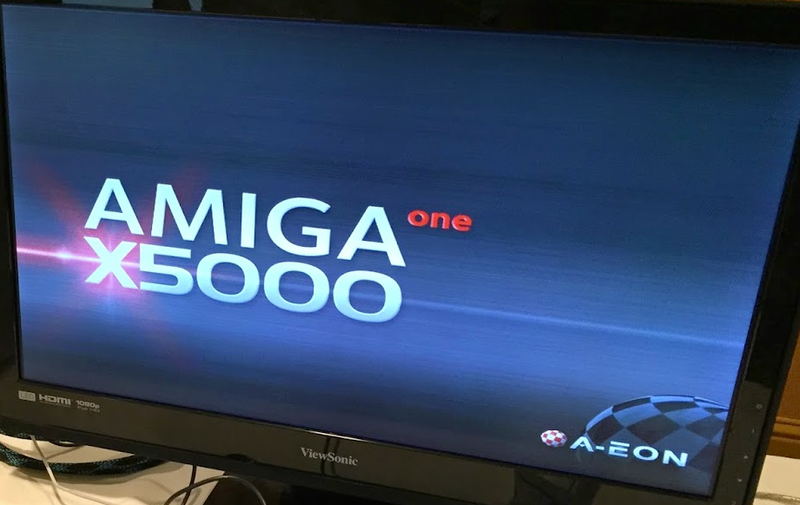 The Newest North American Amiga hardwere dealer, Amiga By The Lake, has started a very interesting blog and their first article looks at the XENA programmable controller and user expansion port found on all AmigaOne x1000 and x5000 systems. It can get pretty technical but is worth the read. 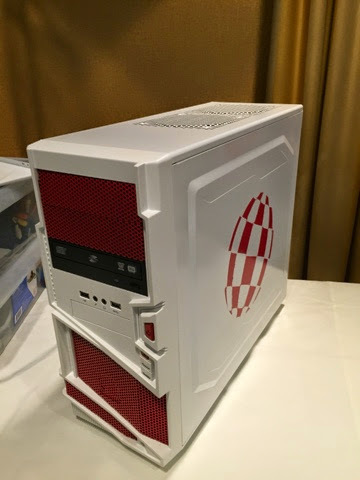 Well, 90% might be a bit of a stretch, but after having my own initial issues, then later seeing post after post about people finding out that their AmigaOne XE boards had problems, then seeing a common solution pop up, I couldn’t resist this post. 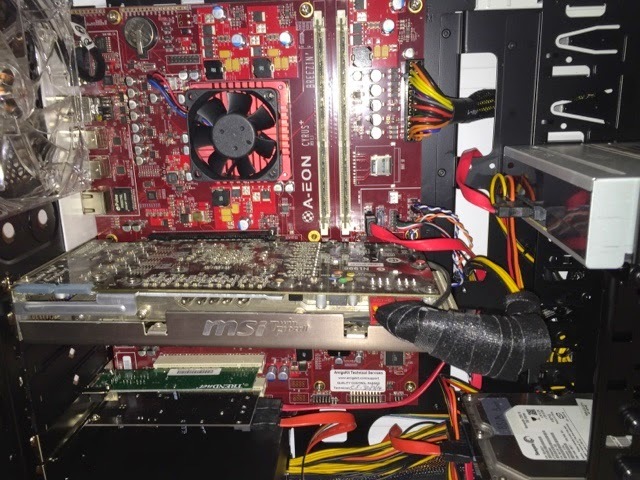 Many users will find that their motherboard may not boot after some time, or will boot but will show all sorts of symptoms. – CHANGE THE MOTHERBOARD BATTERY. 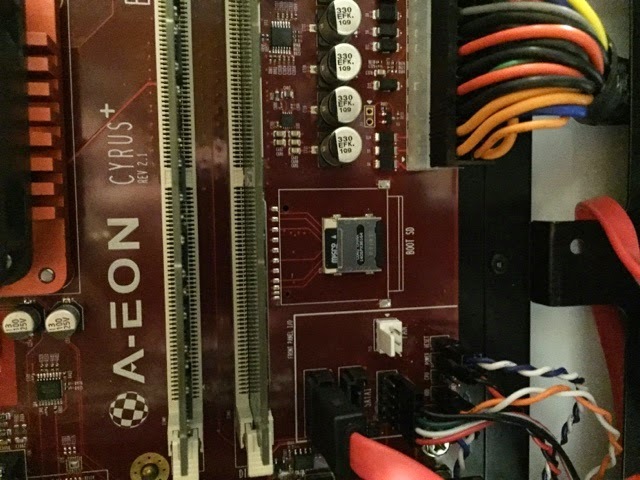 The Eyetech AmigaOne SE/XE motherboards use a very common, very cheap coin-style battery that can easily be replaced. The u-boot system depends upon it. 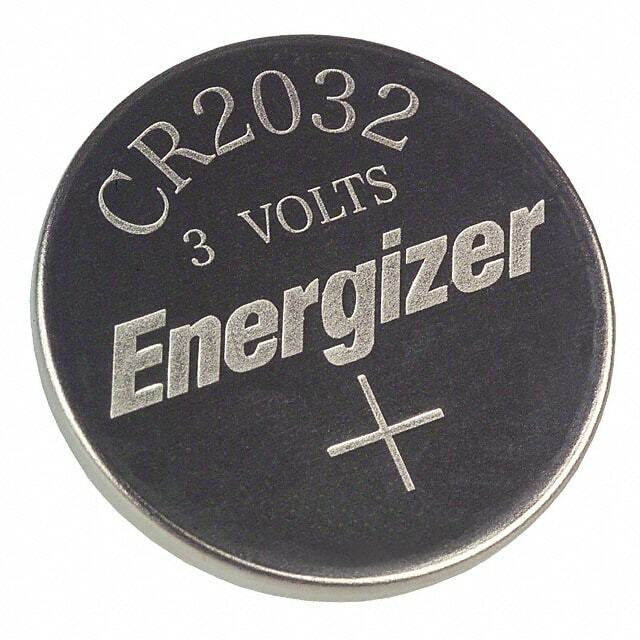 It is the CR2032 coin sized battery. Many manufacturers make them and they are super-cheap. I picked up a pack of 2 at a drug store for about $2 USD. Always do this first and see if the symptoms go away. If they do, great! If not, then start asking around the various amiga forums for help. 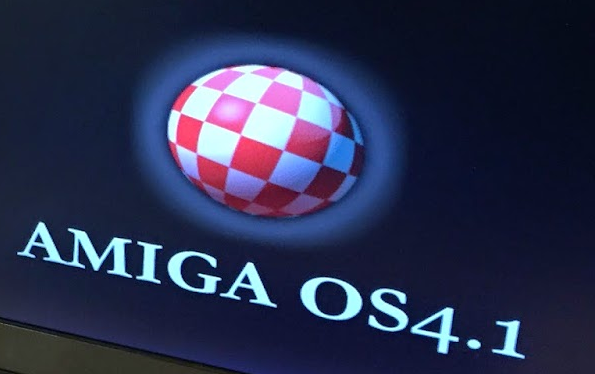 For some strange reason, Hyperion Entertainment seems only willing to support rare, expensive and hard-to-find hardware for AmigaOS4.x. There is a list of supported Hardware on their website. 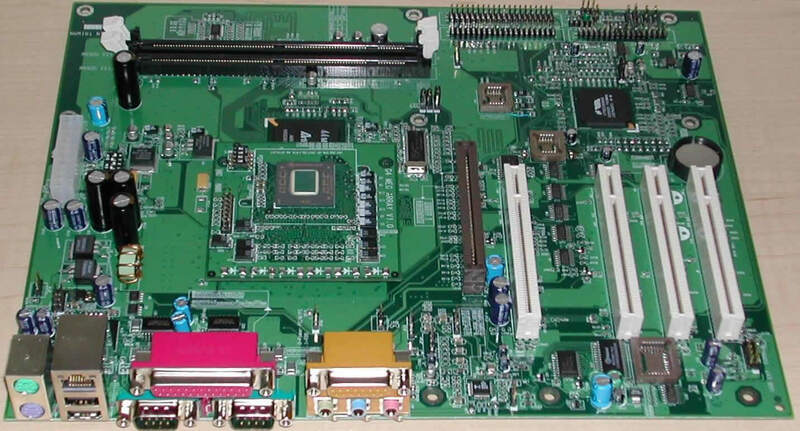 The remainder of the supported hardware come down to Eyetech’s original AmigaOne SE/XE and Micro-A1C motherboards, the bPlan Pegasos II motherboard and Phase5/DCE accelerators for the A1200 and ZorroIII Commodore/Escom machines. It came with 1GB of RAM, the original AmigaOS4.0 developer install CD and lots of paperwork. 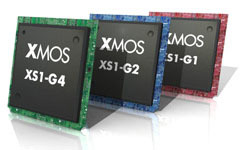 It was missing some hardware modifications that others had gotten, known as the UDMA and USB fixes. 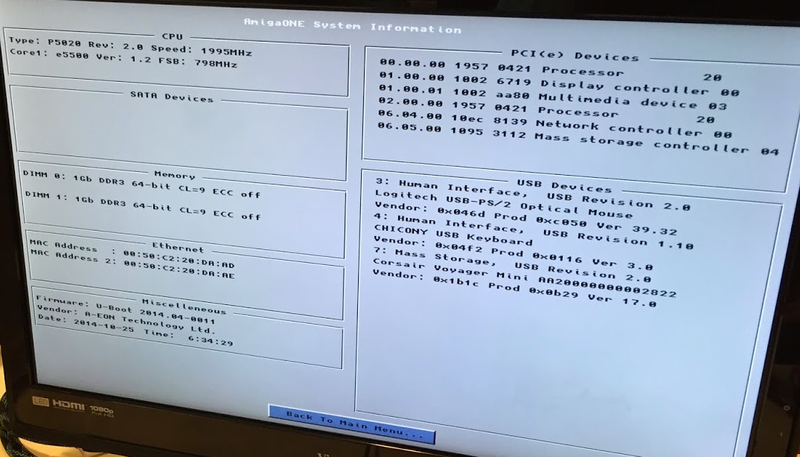 I read on intuitionbase.com, that plug-in cards for IDE/SATA and USB connections could be used in place of these. 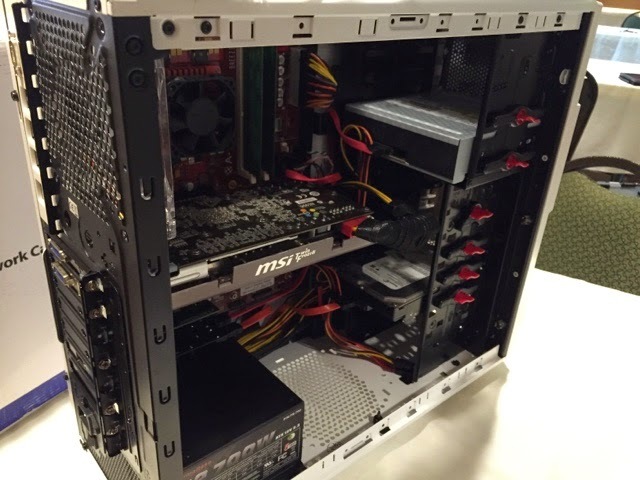 I put the motherboard into a PC case recently vacated, to use with the ATX power supply (650W). I had also picked up some other expansions, but besides the Creative Soundblaster 128, I didn’t really need them for the initial install. Unfortunately, after the install and removing the CD, a reboots only went into black screens afterwards. I didn’t want to have to use the CD to boot (like some A1000 floppy-only rebooting throwback), so I had to find another solution.